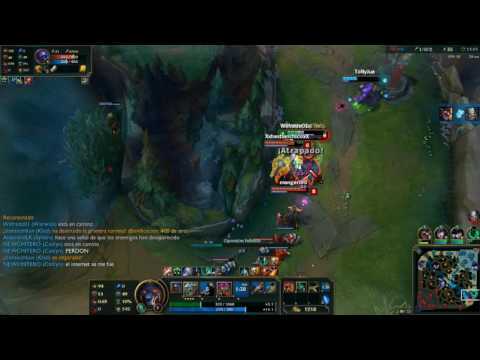 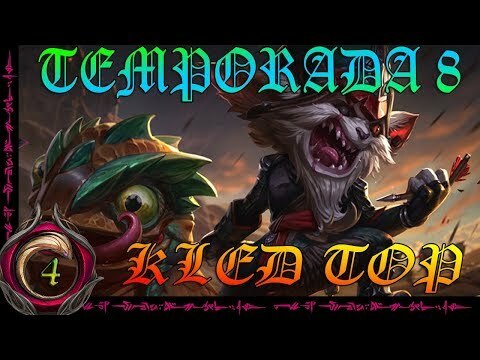 S8 Kled Top: Noo, Draven no, Kled. 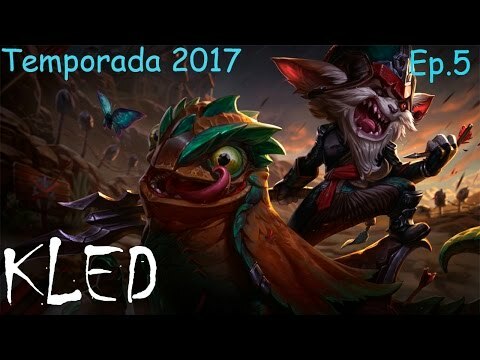 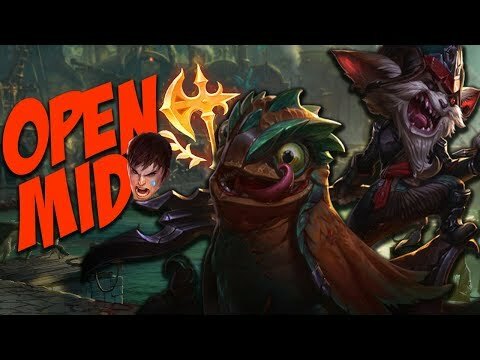 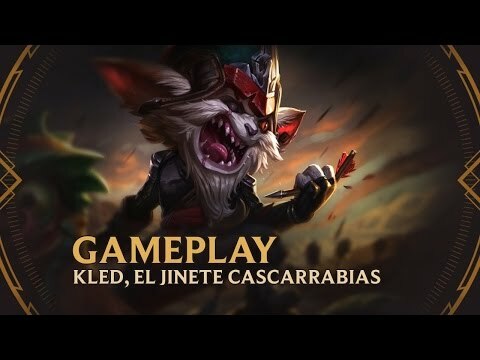 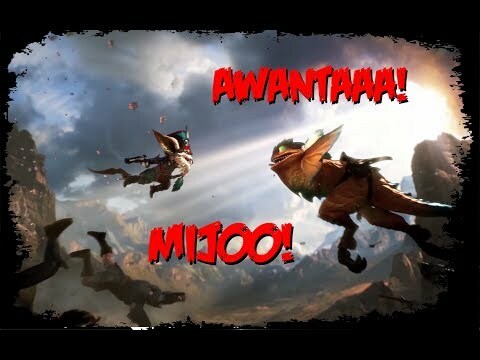 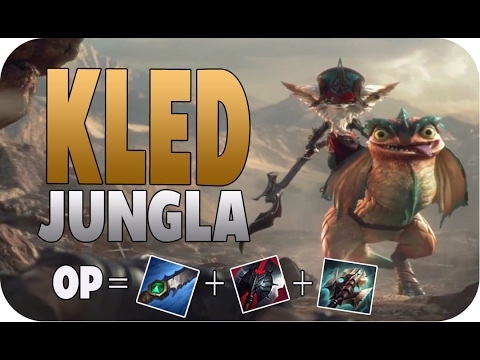 League Of Kled! 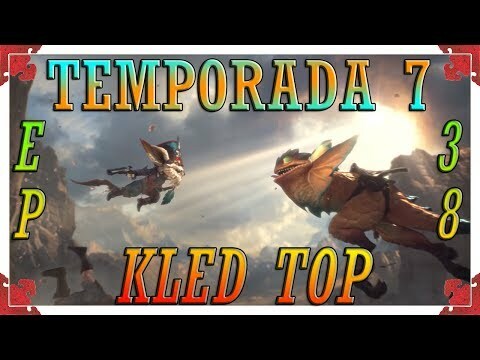 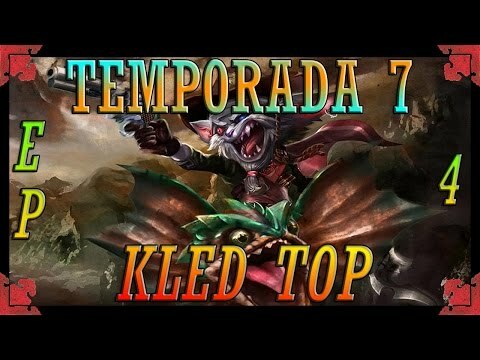 KLED top 7.6 (absurdamente roto) campeon para salir de bronze facil.